Who's for Tea and Cake? Tea and cake. 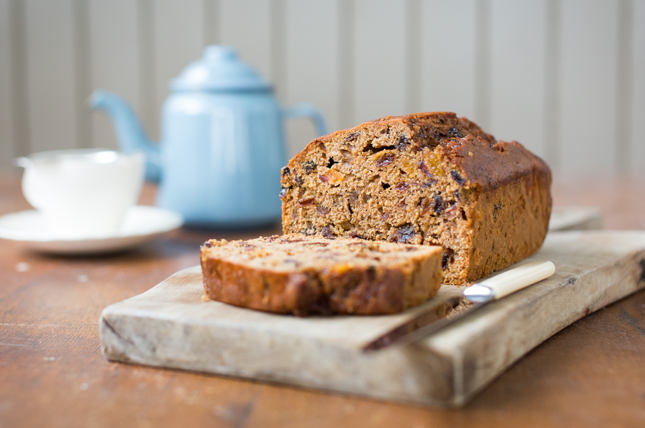 An oldie but a goodie and one that we wanted to focus on as we set out to make the finest tea loaf possible, ready for Autumn. But as you know, tea loaf is only as good as the tea company you keep. 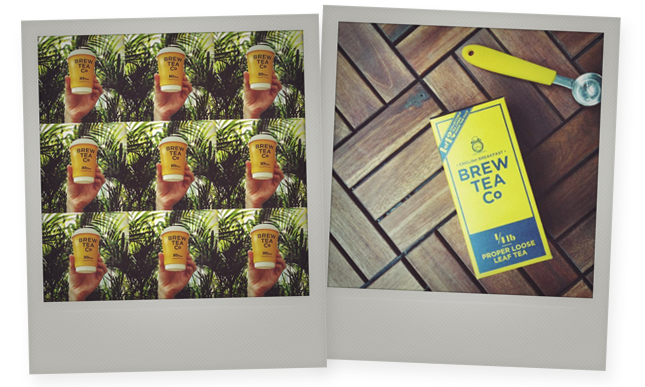 Which is why we headed straight over to our friends at Brew Tea Co. because, quite simply, its tea blends are fantastic. 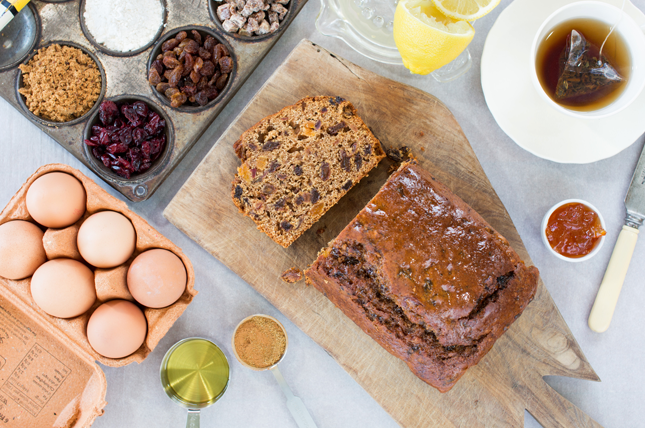 It was Brew Tea Co’s fabulous loose leaf Earl Grey that hit the mark for this recipe, which we used to infuse the fruit overnight, baking the whole mixture into the loaf afterwards for added tea-ness. Add some warming spices into the mix and a sticky helping of zesty marmalade glaze on top, and there you have it: Marmalady Grey Loaf. Best enjoyed with, you’ve guessed it, a lovely hot cup of black tea. 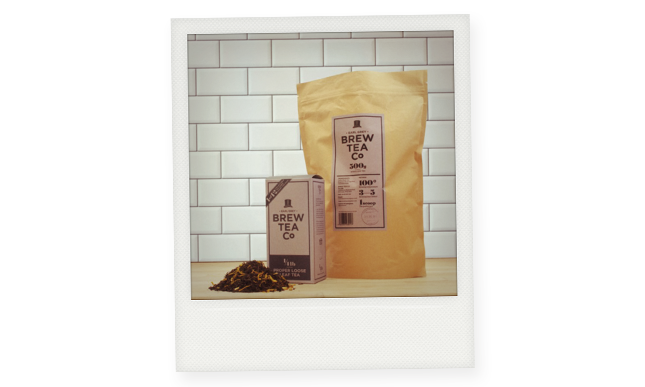 More about Brew Tea Co.
Making tea awesome - that is the ethos of the team at Brew Tea Co. as it produces great tasting tea blends right here in the UK. And it must be doing something right as (aside from us here at Cakesmiths) Selfridges, Harvey Nicks and Waitrose are big Brew Tea Co. fans - stocking its tea across many of their retail shops. 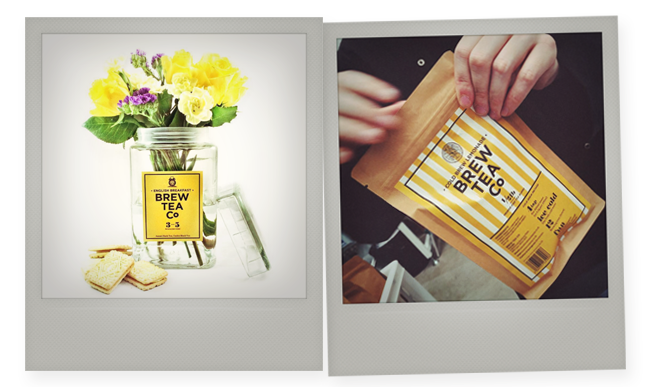 Brew Tea Co. is an independent business after our own heart - working hard to hone its craft, challenging the norm in the industry as tea continues to become the 'new coffee' and not so much of a one trick pony of old. So whether its perfecting its English Breakfast blend, making its own teabags, weighing and adding tea to the nth degreee (with a lot more tea per bag that your average PG Tips we'll have you know) or handpacking, you know that the end result will be a fantastic tasting brew.